Three weeks before the official season opener, the Southeastern Louisiana football team will get its first taste of game action on Saturday, hosting the first scrimmage of fall camp Saturday at 7 p.m. in Strawberry Stadium. The Tulane backfield features a pair of seniors in Dontrell Hilliard and Sherman Badie, who have combined to rush for more than 3,000 yards in their careers, and a stable of young runners behind them. Four transfers and a baseball outfielder transitioning to wide receiver are bolstering Northwestern State’s depth chart heading into the Demons’ first major scrimmage of preseason football camp. Louisiana Tech football fans will have to do some studying in getting to know to the new offensive playmakers on the team, but one position they will not have to worry about relearning is running back. The Cowboys battled sweltering head and humidity on Thursday morning in Cowboy Stadium, just hours after leaving the field the prior evening as rain forced McNeese into an afternoon session on Wednesday. Miles will be a guest analyst on SEC Nation from 8-11 a.m. Central time Sept. 2 from Arlington, Texas. 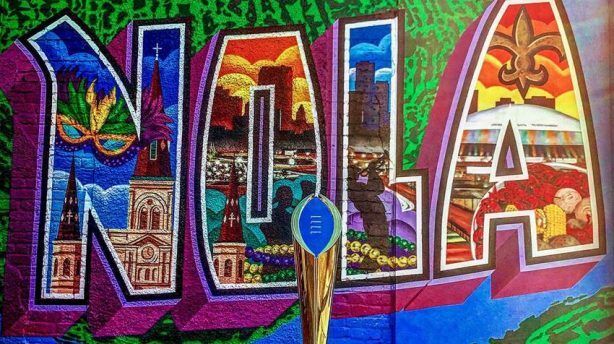 Louisiana churns out NFL prospects each season from its numerous college football programs. The Green Wave return seven safeties, including five that played in at least 11 games last year, and welcomed four newcomers to the roster for 2017. The 2017 football Season for UL Lafayette starts with the Southeastern Lions on September 2, when the Ragin’ Cajuns will kick off a season with high hopes under seventh-year head coach Mark Hudspeth. Spirits were high as Tulane football held a two-hour workout Tuesday morning at the indoor home of the New Orleans Saints in Metairie.